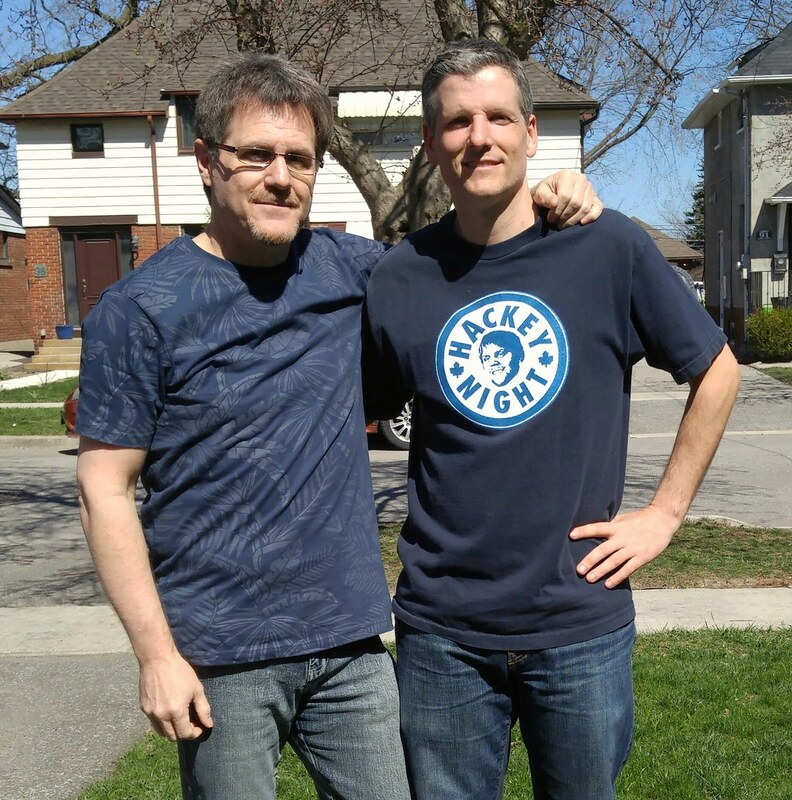 In this 232nd episode, Mike chats with Howard Berger about his 23 years at The Fan 590, the blog he started the day he was fired, and whether he'll ever work in the MSM again. This episode is exactly 2:24:41. 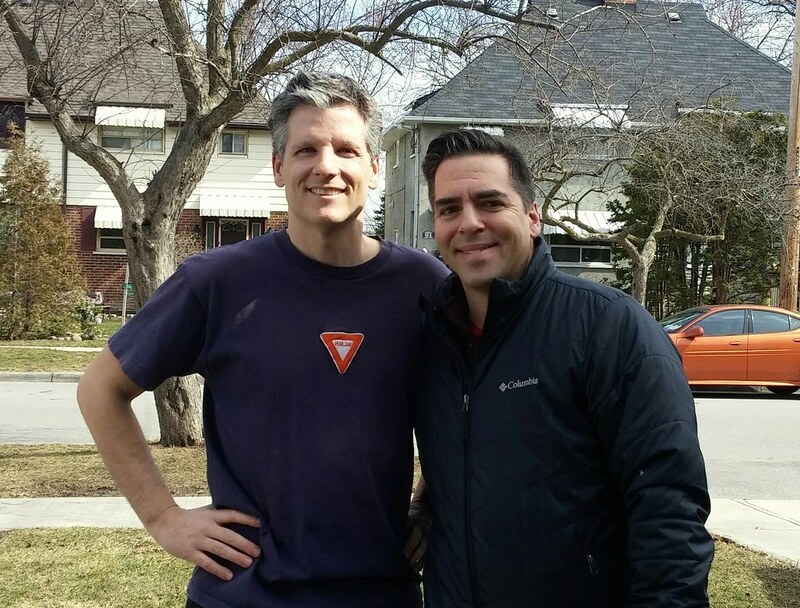 In this 231st episode, Mike catches up with Elvis. This episode is exactly 1:28:37. 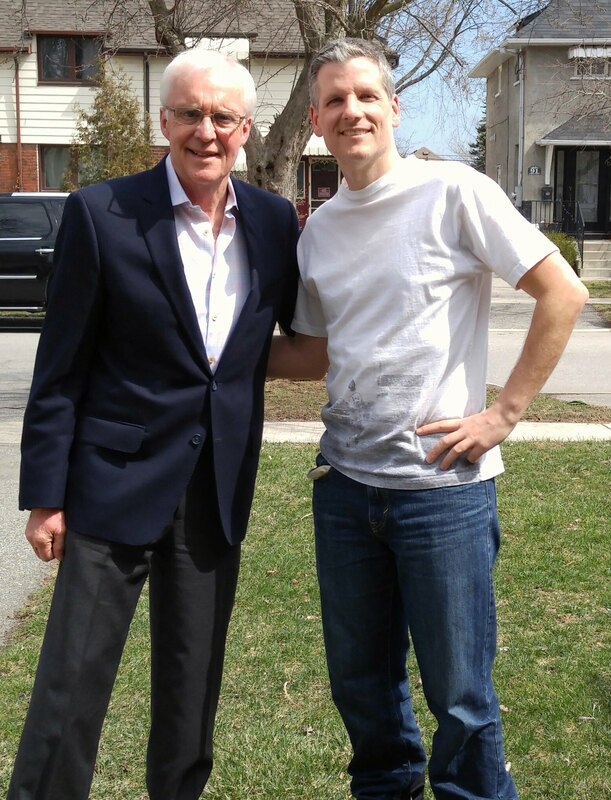 In this 230th episode, Mike chats with Bill Hayes about his years at 680 CFTR, Mix 99.9, The Fan 590, Q107 and AM640, what it was like working with his brother John Derringer and how proud he is of his son Bryan Hayes. This episode is exactly 1:16:34. 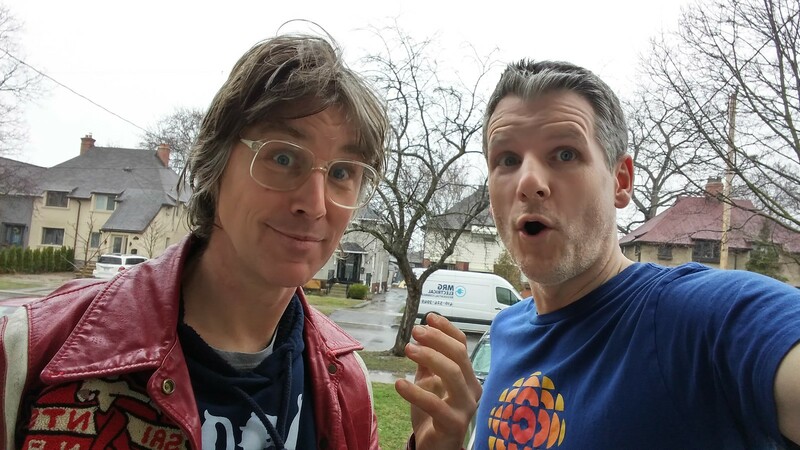 In this 229th episode, Mike chats with Chris Murphy about his 25 years with Sloan, his new Trans-Canada Highwaymen project and why he lied to us about the word "underwhelmed". 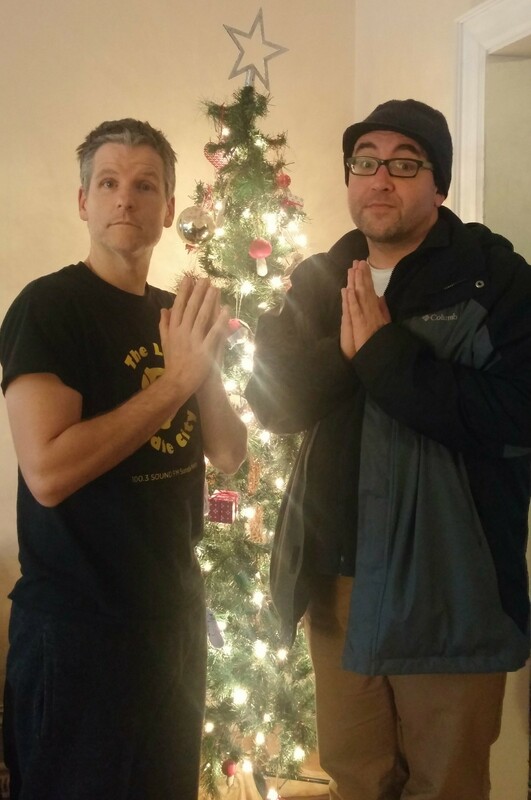 This episode is exactly 1:30:42. 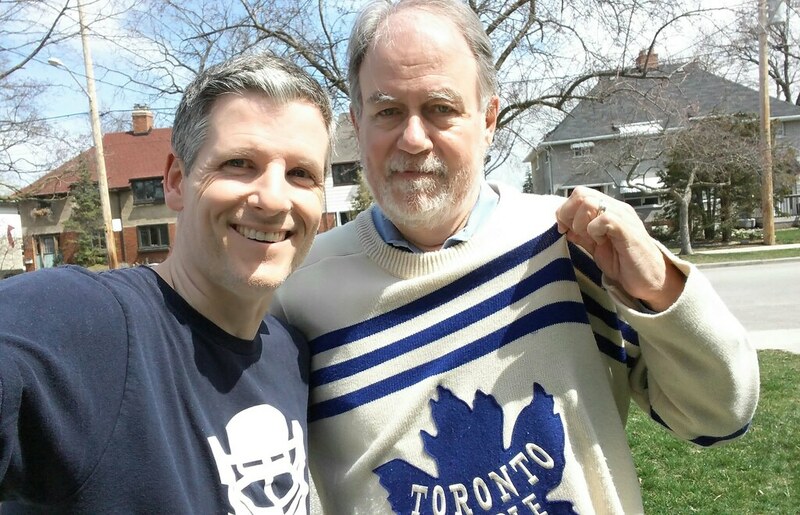 In this 228th episode, Mike chats with TSN's Brian Williams about his years at CBC, the 14 Olympic games he covered, the Punch-up in Piestany, calling Blue Jay games and the broadcasters he admired. This episode is exactly 1:30:42. 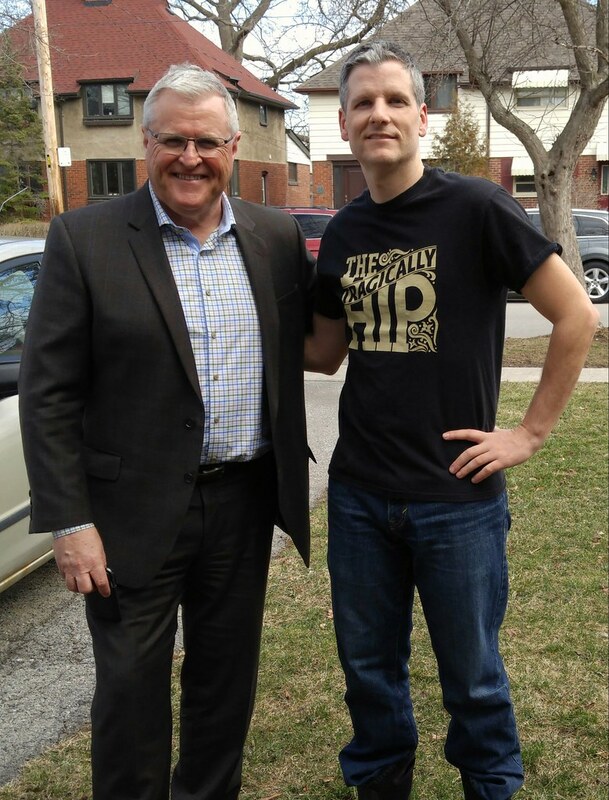 In this 227th episode, Mike chats with TSN hockey insider Bob McKenzie about his career in sports broadcasting, having a son working for the competition, appearing on Howard Stern, his Bob Cast and when he'll retire. This episode is exactly 1:26:29. 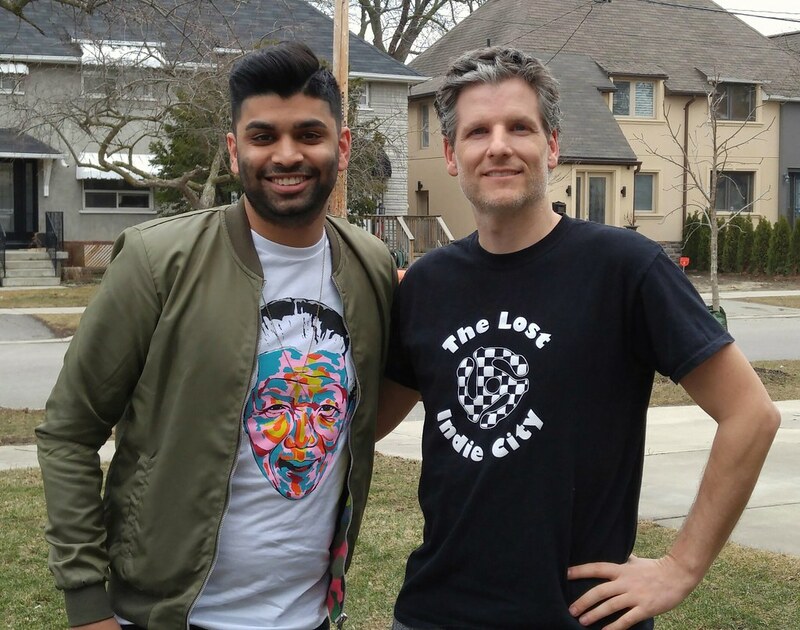 In this 226th episode, Mike chats with Sportsnet's Faizal Khamisa about his battle with cancer, being Muslim, and his career in sports media. This episode is exactly 1:07:07. 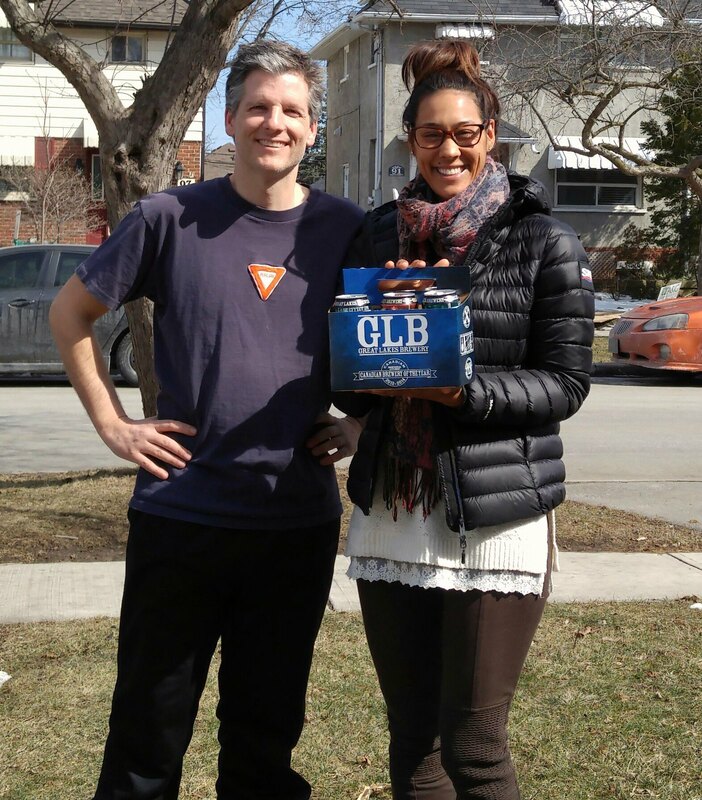 In this 225th episode, Mike chats with Sportsnet's Carly Agro about her career in sports media, having a twin at CBC and who she sees as the rising stars at Sportsnet. This episode is exactly 1:21:31. 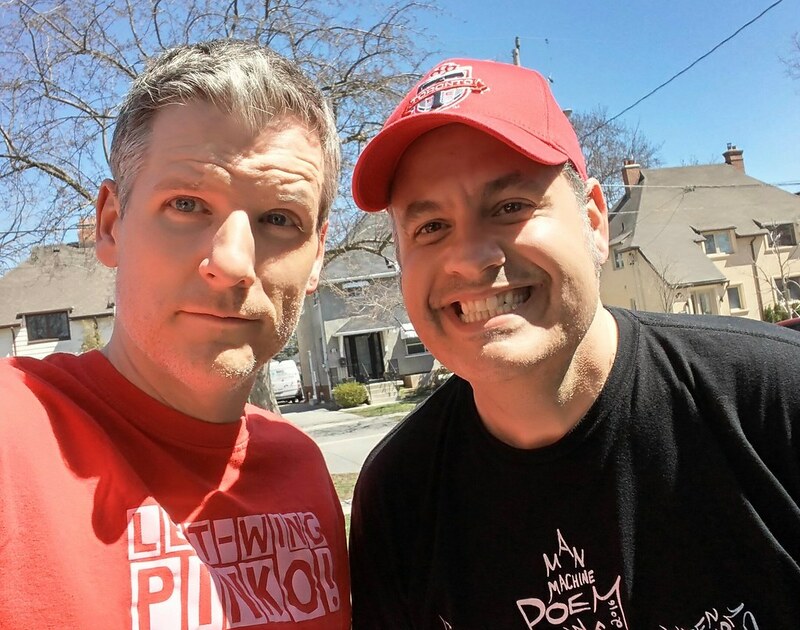 In this 224th episode, Mike chats with Marc Weisblott of 12:36 about the current state of the media in Canada. This episode is exactly 1:47:08.